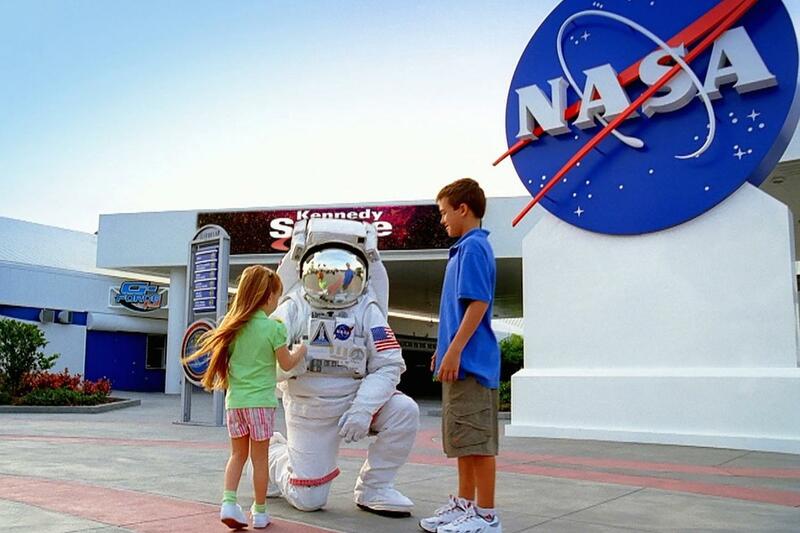 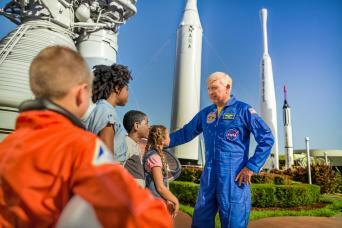 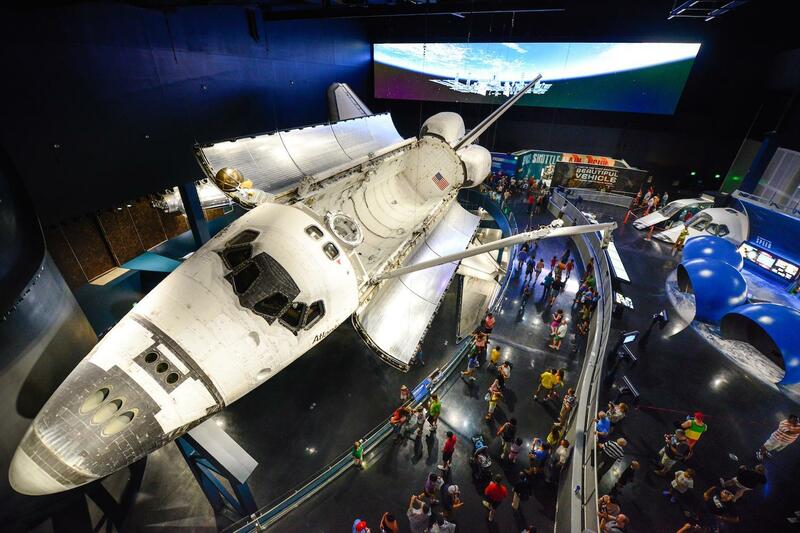 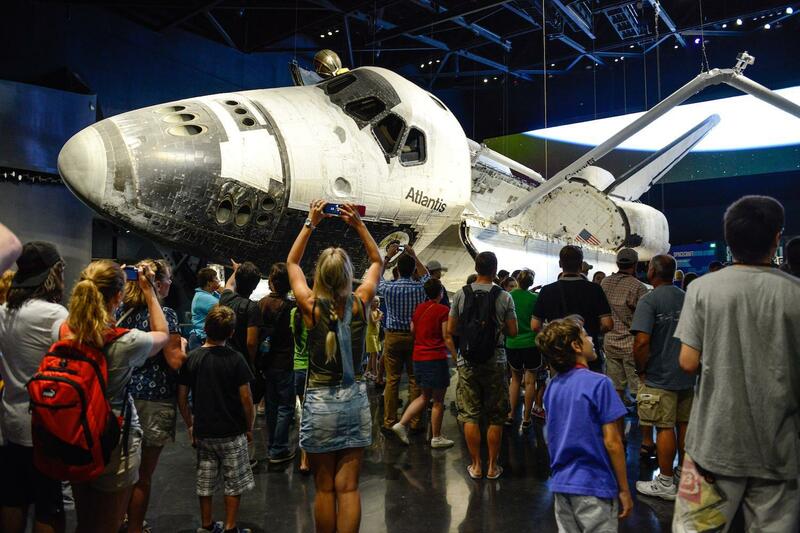 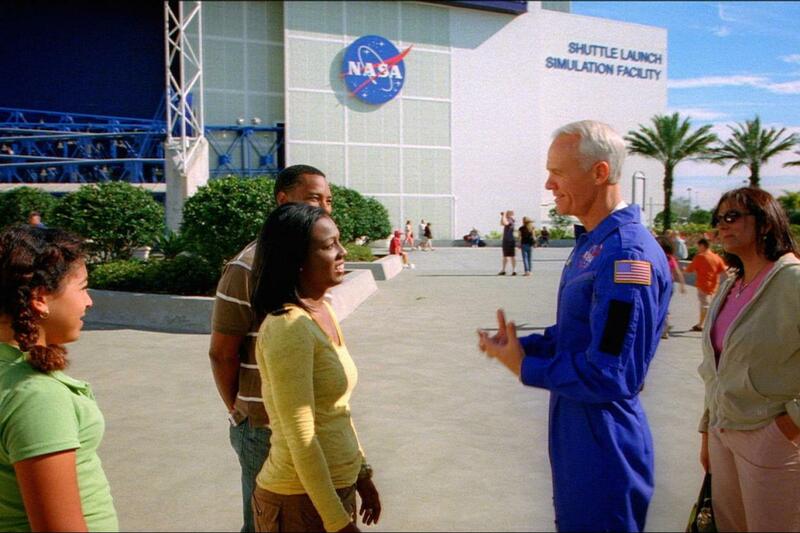 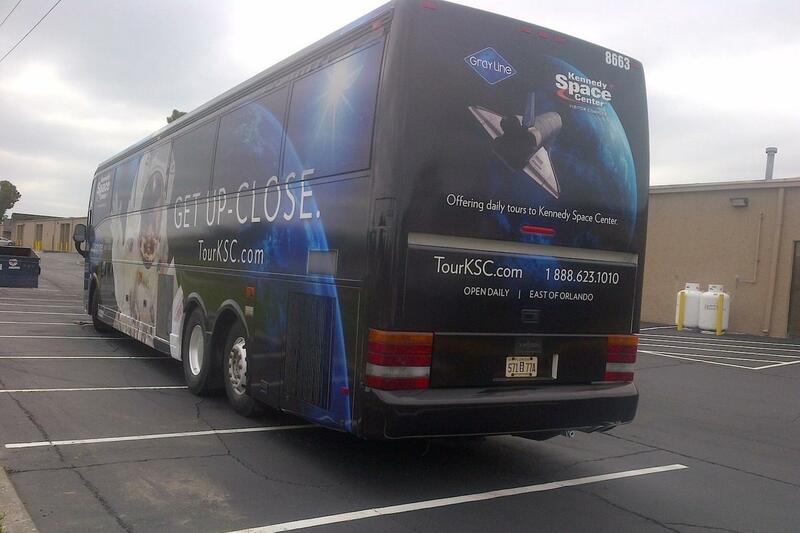 Visit the Kennedy Space Center Visitor Complex, be welcomed by an astronaut, and get to learn all about space travel. 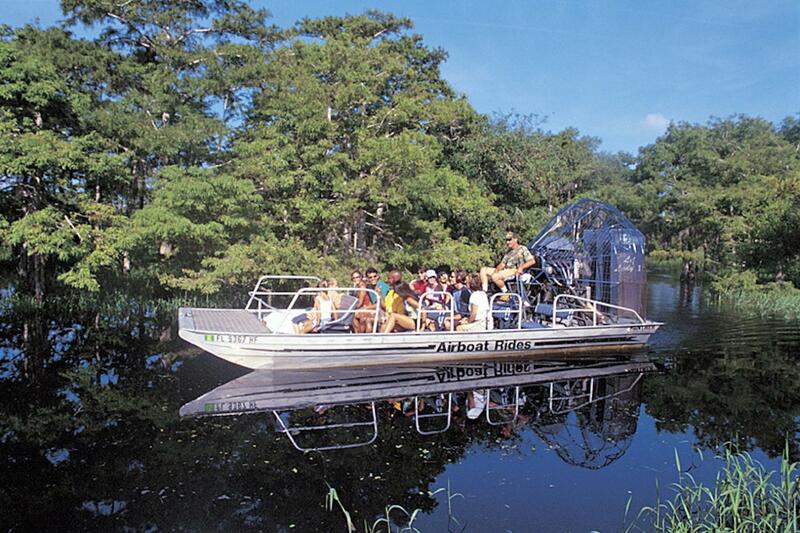 Combine this with the beauty of the Florida swamps via an airboat ride and you’ve got yourself a day you'll never forget! 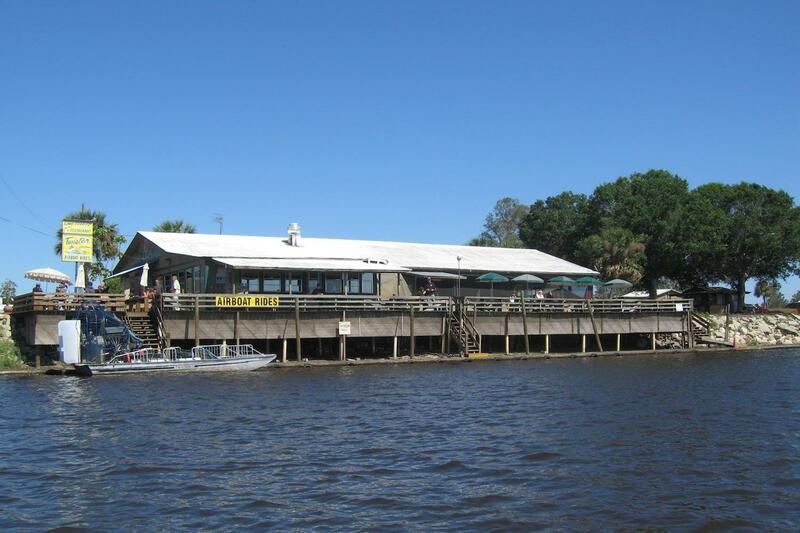 Giovanni was great but the people running the everglades boat trips closed the shop and left 30 people waiting on the side of the road for an hour. 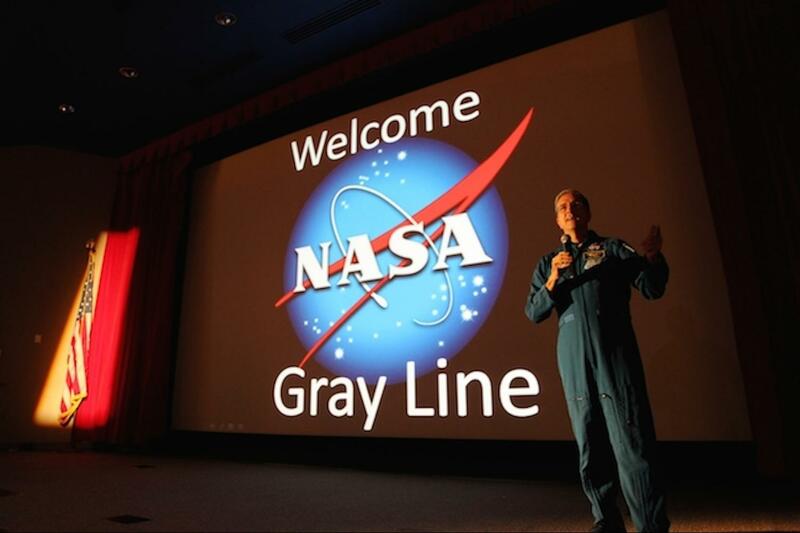 Gray Line may want to find a new everglades partner who values their clients as much as they do.